Bath Tub – you can use a bath tub for so many things including a ball-pit! We use it in the bathroom too! Newborn long sleeve vests – we used the short sleeved vests as a newborn & then the long sleeve ones after 4-6 weeks when he wore trousers instead of sleepsuits all day! 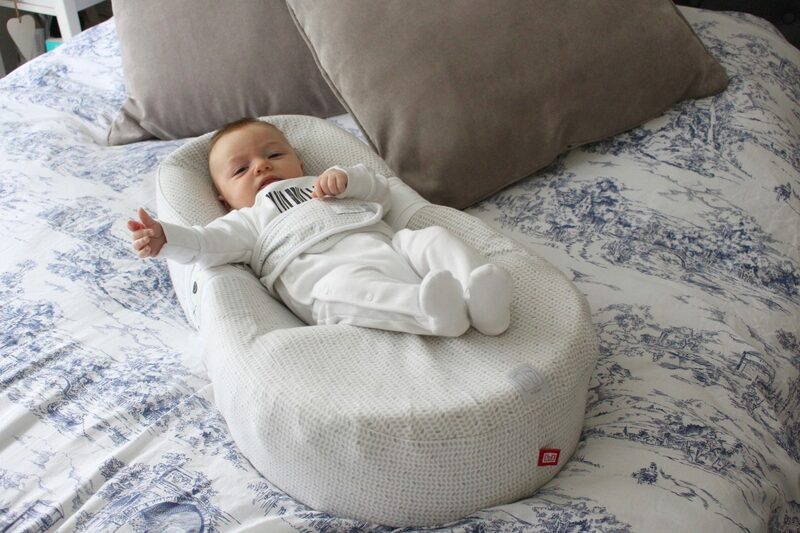 The wrong tog sleeping bag – I bought a summer (1.0 tog) sleeping bag in a newborn size.. and my baby was born in winter! Traditional swaddles – Henry doesn’t like being swaddled and I could never figure out how to do it! Mittens – Most sleep suits have little hand covers that you can use! Unsuitable pram – We need an ‘all-terrain’ pram with big wheels! 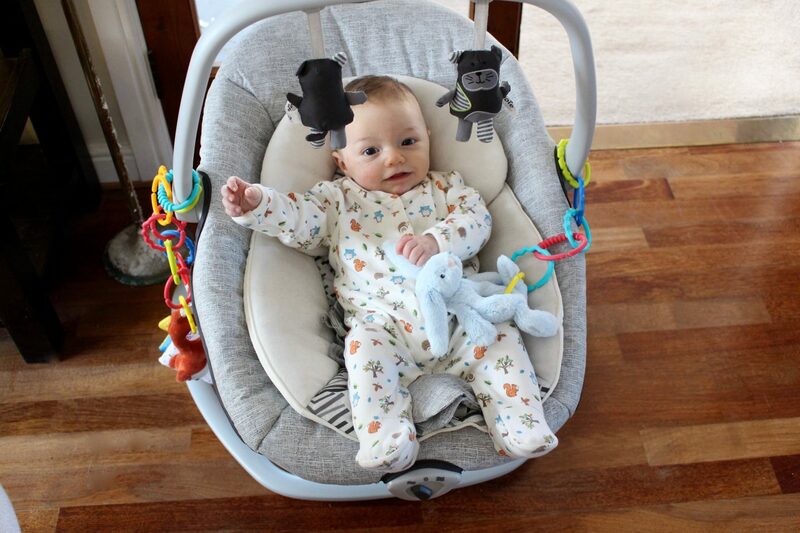 We now have a Quinny pram and love it! I also asked on my Instagram stories (I’m @mummynutrition) for YOUR most useful items and over 200 of you responded.. below is what was said! Dungaree type outfits; cold legs – I agree if it’s winter! Fancy new born outfits – I agree! Grobag – I loved mine! 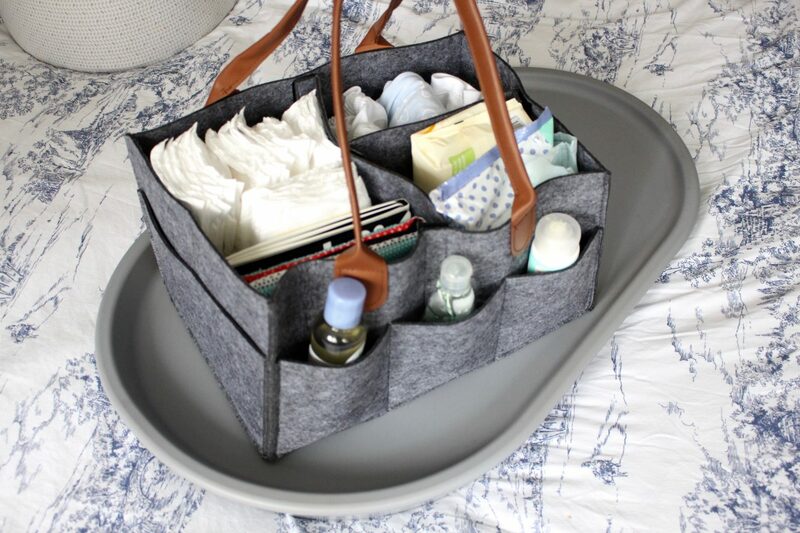 Nappy bin – I love mine! 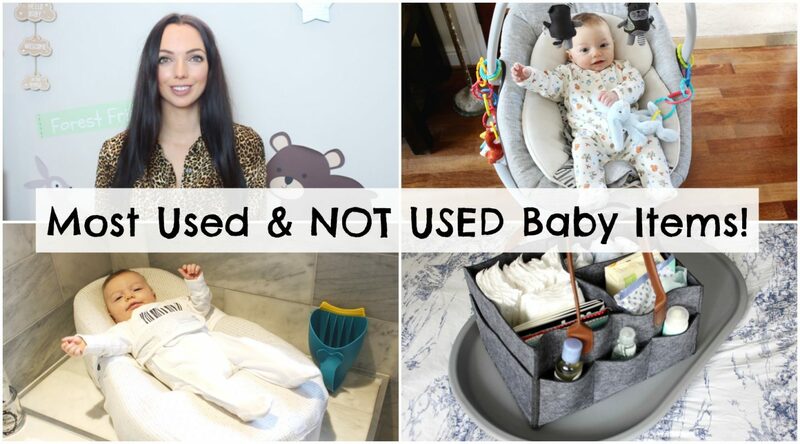 Small baby towels – I love mine! 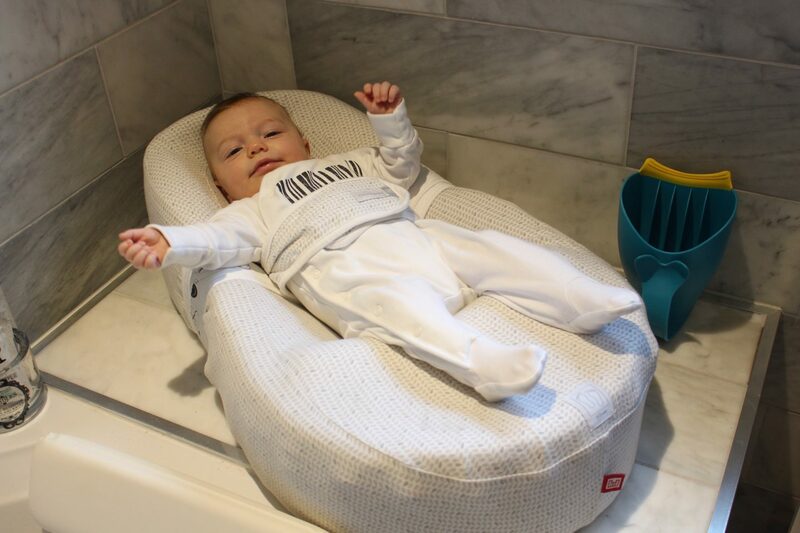 Baby bath/bath seat – I love mine! White noise maker – I love mine! Tiny baby clothes – I love mine! Groegg thermometer – I love mine! Play gym – I love mine! Pramsuit – They can be fiddly!! Do you agree with these lists?! I would love to know! NOT sponsored. This blog post contains affiliate links. Some items were gifts. All opinions are my own & are 100% honest. Please read my disclaimer page for more information. Next Post How to do Tummy Time with your Baby!